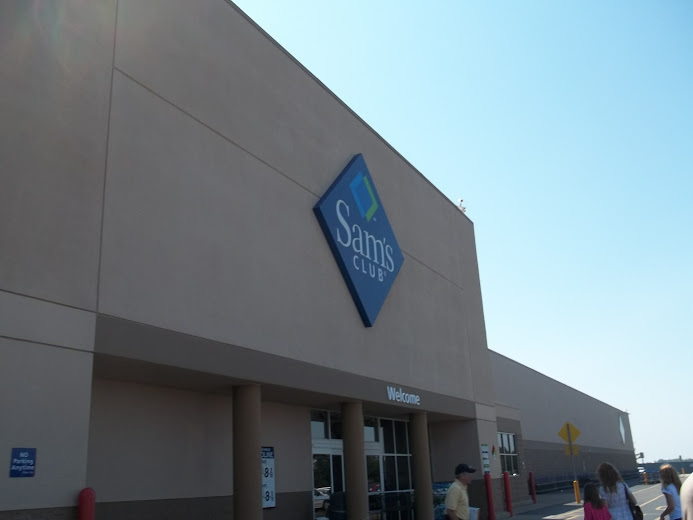 Last week Bubbles and I made a trip to Sam’s Club to stock up on a few things for our Father’s Day party. While we were there we saw the International Delights Mocha Iced Coffee being demoed. I recently noticed these for sale at our local grocery store, but wasn’t sure if I would like it, or not. Now I could sample it and know for sure! The sweet demo lady gave us the 411 on the Iced Coffee and when I asked her where we could find it, not only did she give us great directions, she then offered to go grab a pack for me! She had a number of other customers waiting to try the iced coffee, so I politely declined, but I thought it was very nice of her to offer like that. We found the Iced Coffee 2-packs with no problem. Right next to them they also had the International Delights Coffee Creamers 2-packs (Vanilla Latte and Caramel Macchiato). We usually serve coffee to our guests after dinner so I thought it might be nice to have some on hand for our party on Sunday. I also thought we could create our own special coffeehouse drinks using them along with the iced coffee, so I picked up a pack of those, as well. 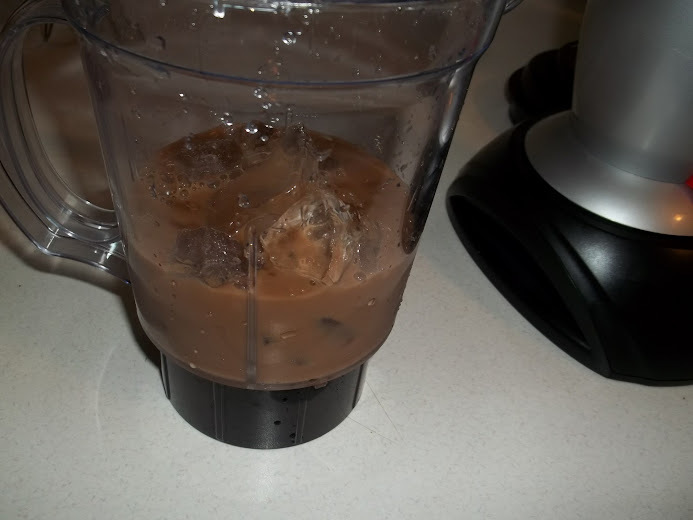 When we returned home from shopping, I couldn’t help but pour myself a glass of the iced coffee right away. It was a sweltering day and I needed some refreshment! 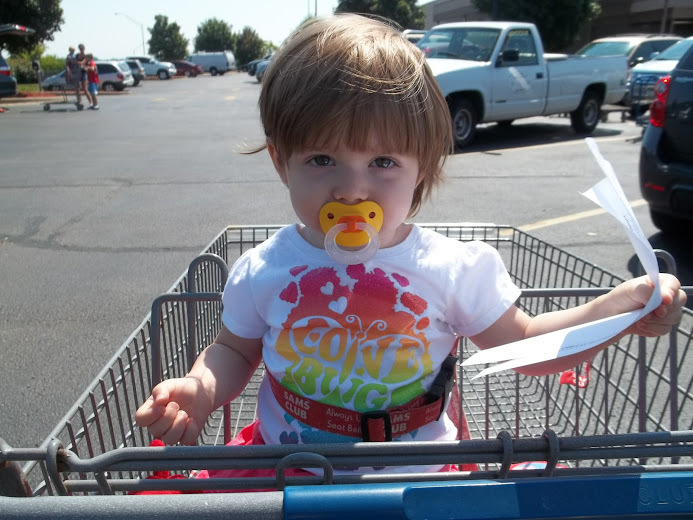 Shopping makes a girl tired, after all. I could honestly drink this stuff all day! The iced coffee will stay fresh in your fridge for weeks, but I’ll be surprised if we have any left by this weekend! Later that night hubby was obviously reading my mind. He asked me if I thought the iced coffee could be used to make a milkshake. I was game to try! While I was making it, I was reminded of the hot summer nights growing up that my father would make us homemade milkshakes. Happy Father’s Day, Dad! The shakes turned out quite tasty and were easy to make. I’ll share the recipe with you at the bottom of the post. The next morning, buoyed by the success of the milkshake, I decided to try my hand at making a replica of the frappuccinos that I occasionally treat myself to while out shopping. It was going to be another scorcher (it’s supposed to be in the low- to mid-90s for the next week and a half!) and a slushy, icy coffee drink sounded like a great way to cool off. You can see my full shopping trip in my Google+ album and you can find out more information about International Delights by following them on Twitter and liking their Facebook page. Add the ice cream to the bottom of the blender. 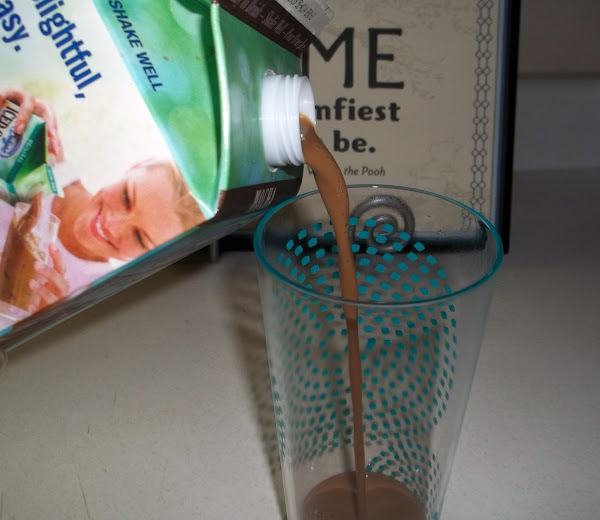 Pour the milk, iced coffee, and creamer over the ice cream. Cover and blend until smooth, about 90-120 seconds. Pour into a glass and garnish with whipped topping (shaved chocolate curls would also be a nice touch!). 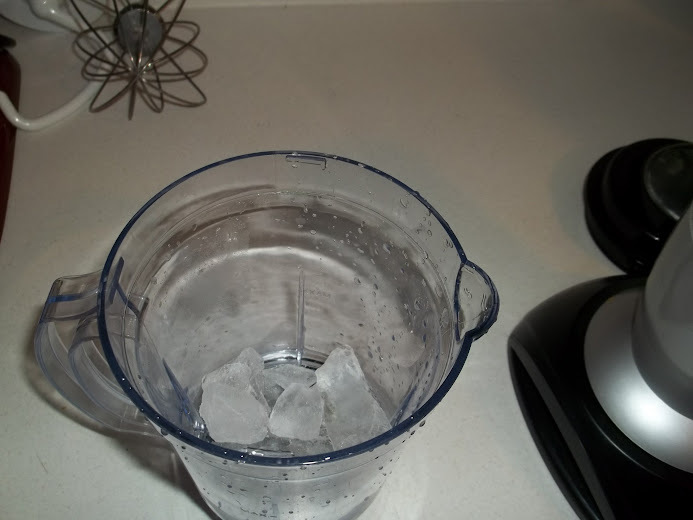 Add the ice to the bottom of the blender. Pour in enough iced coffee to just about cover the ice. Add in a splash (a couple of tablespoons) of the creamer and cover. Blend until slushy. 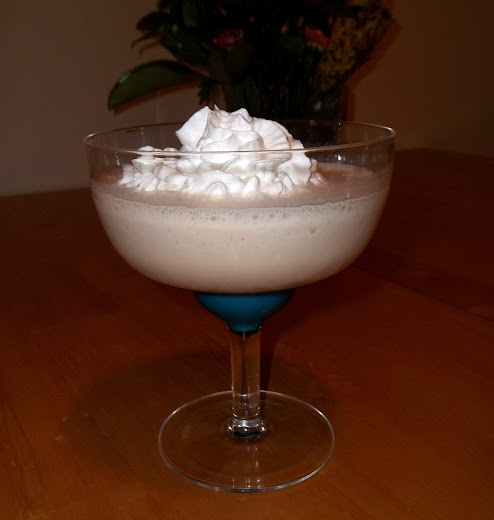 Pour into a tall glass and garnish with whipped topping and chocolate syrup. Serve and dream of a tropical island! I am a member of the Collective Bias™ Social Fabric® Community. 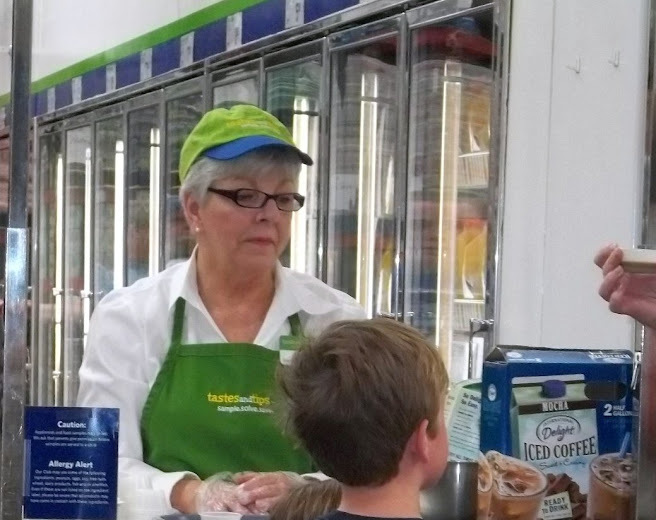 This shop has been compensated as part of a social shopper insights study for Collective Bias™ and International Delight #CBias #SocialFabric All opinions, as always, are 100% that of myself and my family. So many cool recipes! Awesome! I could go for the milkshake now. 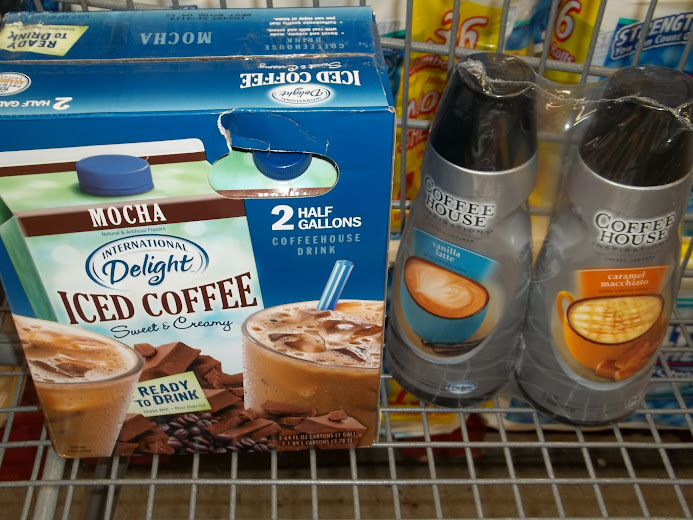 We love international delight iced coffee- but the mocha is REALLY sweet! My mouth is watering now. I think tonight we must try this. It is about 100 here and would make a great night after swimming. i would be all over this if i still drank coffee! Love your two creations, and love that you got a little nostalgic about you Dad and the milkshakes! It’s the little things, isn’t it? Both of these drink recipes sound fantastic. I have found that the International Delight’s is a bit too thick and sweet for my liking by itself, but I’ve mixed it with a simple 50/50 combo of plain milk, and that worked rather well for me. Thanks for posting your recipes. Perfect for hot FL summer afternoons. I saw a coupon for these coffees in my paper and bought a carton. I LOVED it and will definitely be trying your recipes. Milkshakes are a favorite of mine. 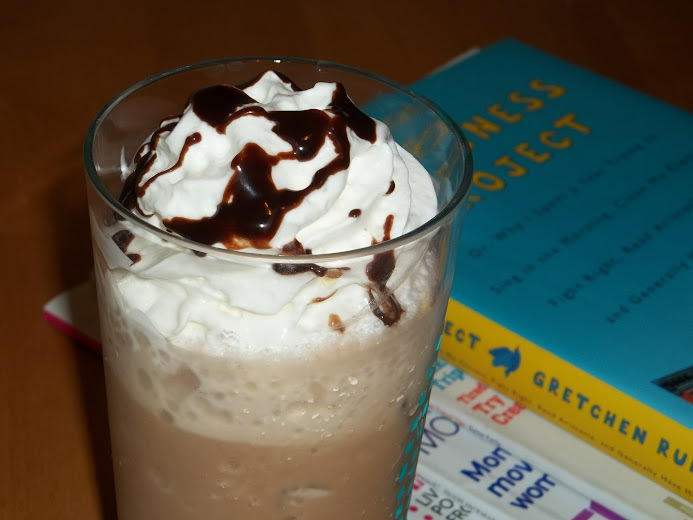 Love the idea of a iced coffee drink and a good book/magazine(I’m a zine junkie) or a good TV/movie-watching session. Uninterrupted would be nice but with a 7 yr-old and hubby around(his signature remark, “how about putting on something we can watch together”), that’s not likely.